﻿ Flamingo Las Vegas, Las Vegas (NV) | FROM $39 - SAVE ON AGODA! 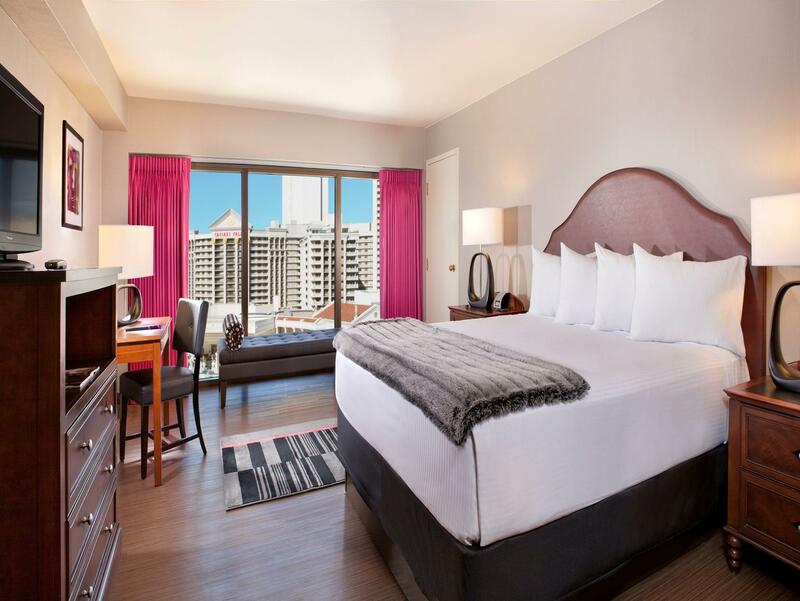 "Perfect location, fresh new look, fun place to stay on the s..."
Have a question for Flamingo Las Vegas? "On a good note, the location was the best." 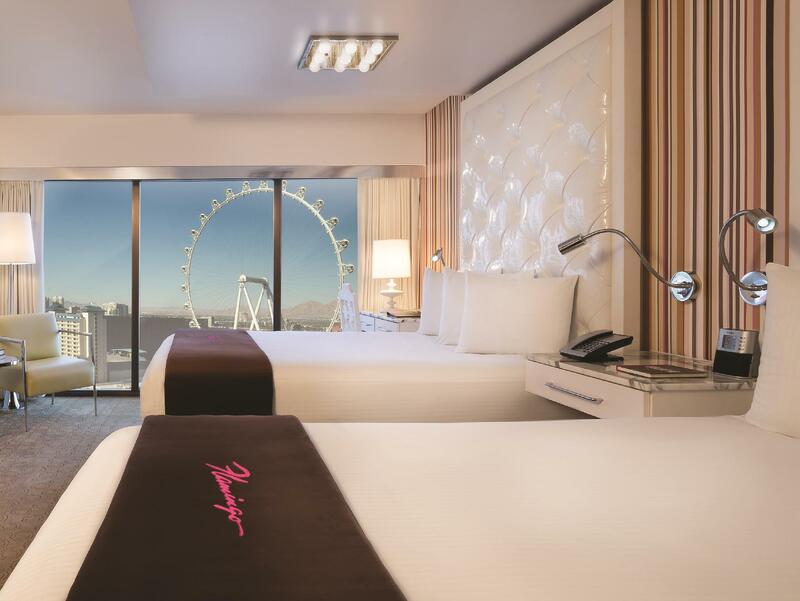 "Easy to go AAPEX show, I'll stay at this hotel for 2016 again"
"Great view and great location." 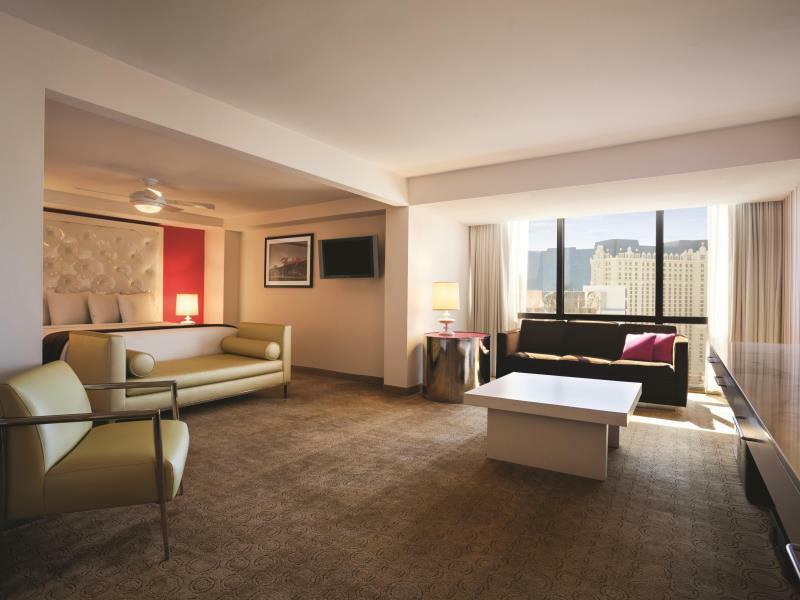 Established is 1946, Flamingo Las Vegas has everything to offer adventurous travelers. 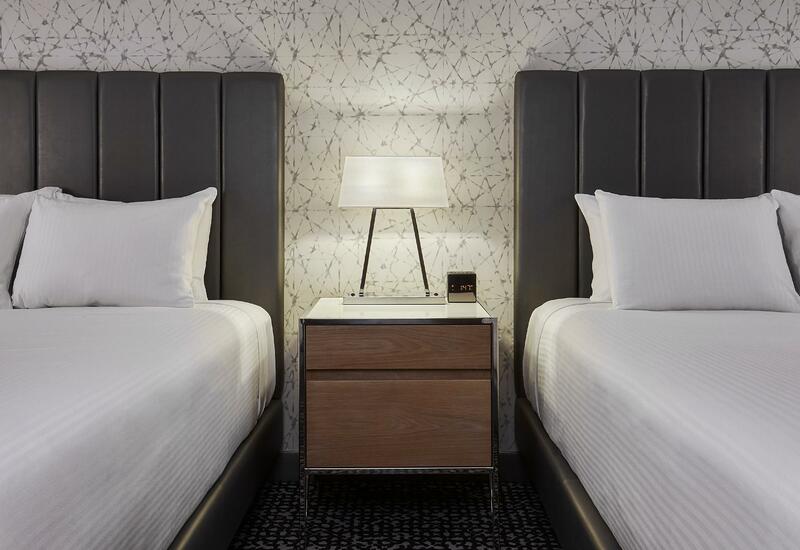 Located on the vibrant corner of Flamingo Road and Las Vegas Boulevard, the hotel combines heart pounding Las Vegas excitement with service that’s second to none. Guests will find over 15 acres of tropical wildlife and a pool. You wouldn’t want to miss the hotel’s signature restaurants, Steakhouse 46, Hamada of Japan, and Jimmy Buffett’s Margaritaville, one of the most popular restaurants in all of Las Vegas. What’s more, the resident icons of music and television, Donny & Marie, perform nightly. 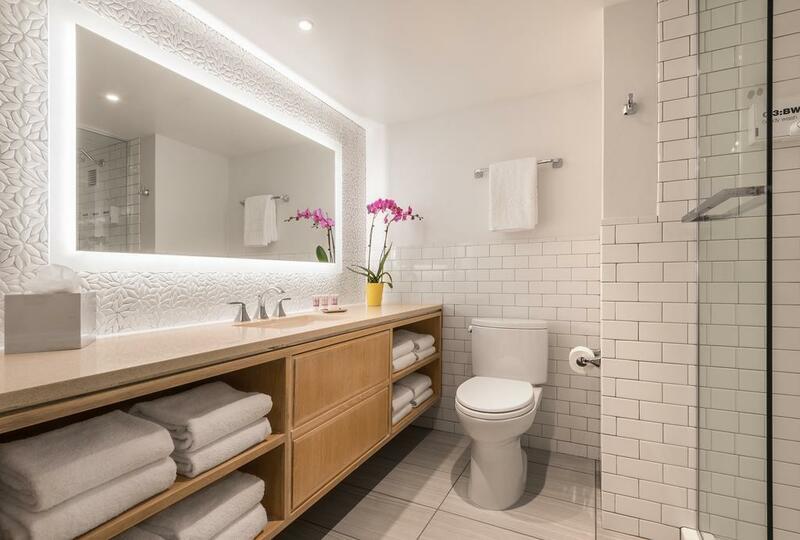 On the other hand, the hotel’s spa offers a soothing massage, an aroma therapy session, and a steam room and sauna. Golf lovers will love to visit one of America's Best Top 100 Modern Courses, Cascata Golf Club, featuring magnificent views of mountains and rivers. 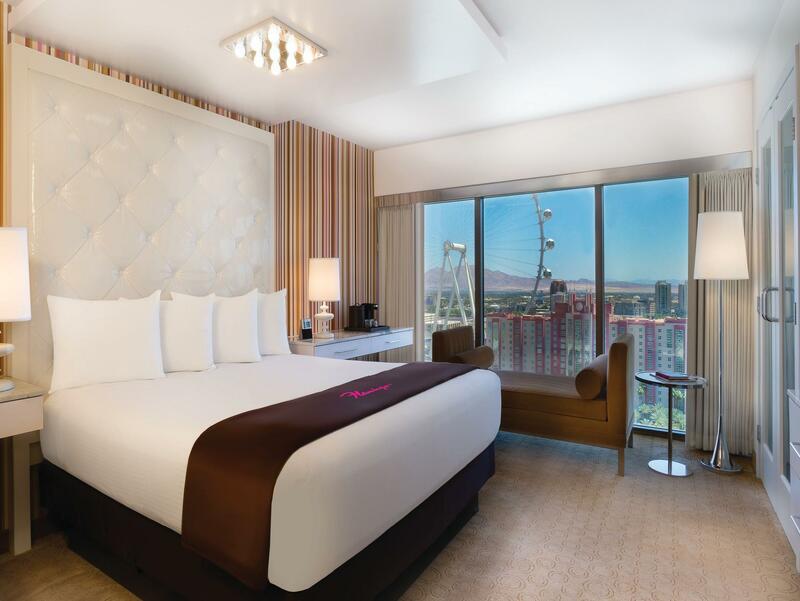 With innovative style as well as the very best in services and dining, Flamingo Las Vegas is certainly an excellent choice for a perfect getaway in Las Vegas. "Great experience for early check in." 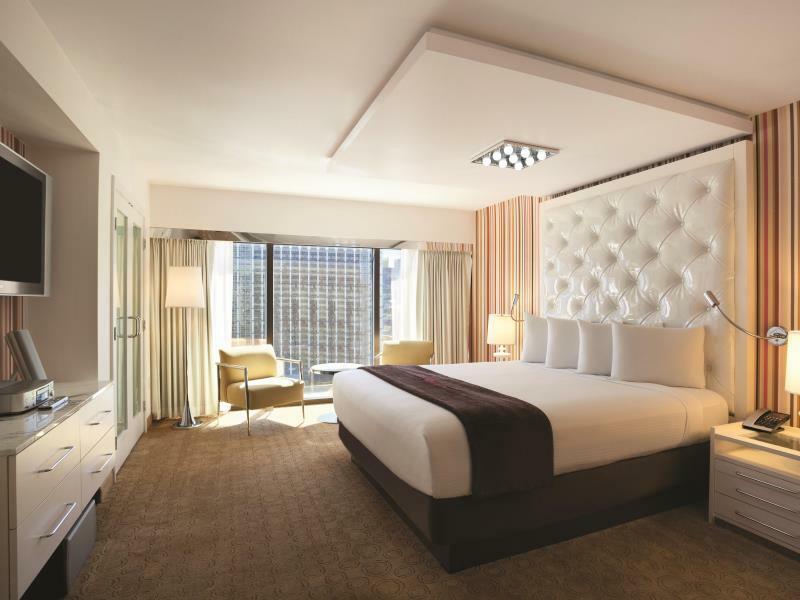 A fee of USD25 + tax per room, per night will be charged at check-in. There is a resort fee per night and will be collected at the property. Location of the hotel is perfect, room was big and bed was very comfortable. Shower pressure was excellent. Staff were friendly. One big con was that there are a lot of hidden costs so just read through all the information before doing anything. I was upgraded so it was awesome. Unfortunately no kettle in room so missed early morning coffees. The place is huge so got lost several times. I wish the staff would be more helpful. When I arrived I was pointed in direction to find lifts. I had to go through crowds of people, carry my case down some steps through casino........so it was exhausting to say the least. Poor arangements between Agoda and Flamingo. Paid extra to extra to upgrade to GO room and the hotel just randomly assisgned me a room RIGHT UNDER the remodeling works with loud drilling and workers’ footsteps which will only end at 9pm each nigh, and starts at 7am in the morning. Was assigned to a basic FAB room with no fridge nor coffee machine which is what is included in GO room. A check with hotel claims that agodo only put me in a basic room. Horrible setup by agoda, and hotel claims the rooms are all full and the reception claims that the WHOLE HOTEL is under renovation and offered to waive my resort fees for 1 night. LIKE I CANNOT AFFORD the fees? Claims that all GO rooms are occupied and i can only TRY (READ: not confirmed) tomorrow to try for another room. Called the reception again in the morning and was transferred to the 21st floor after 4pm. When we went back to the original room to collect our luggage, the renovation works were in full swing with loud drilling. I stayed at Flamingo because the convention I was attending was there. the room I stayed was apperantly one their newly remodeled which they told me they upgraded me for that room . The worm water didn't really work in that room and after I called the reception 9am in the morning they didn't take any action I called them again at 11.30 pm same day they suppose to come and fix it right away but it didn't happened . I asked if I could change my room to another room it took them another day to do that. I got discount on my resort fee. The location of the room was really bad . it was in another tower , 5.th floor with windows facing the street with lots noise from out side I stayed there only one night. Was wondering how to rate the staff at the Flamingo when I don't think I actually met or talked to anyone from the hotel... Admittedly the place was so full that we had to use the self-service machines to avoid the obscenely long queues. We also had to park in the staff carpark out the back of the hotel. But aside from that, the room was clean and well appointed. Is well located in the heart of the Strip, so is easy walking to most places - although I thought the casino at the Flamingo was better than most I saw so you didn't really need to go that far. We got a great deal, and the location is absolutely perfect. 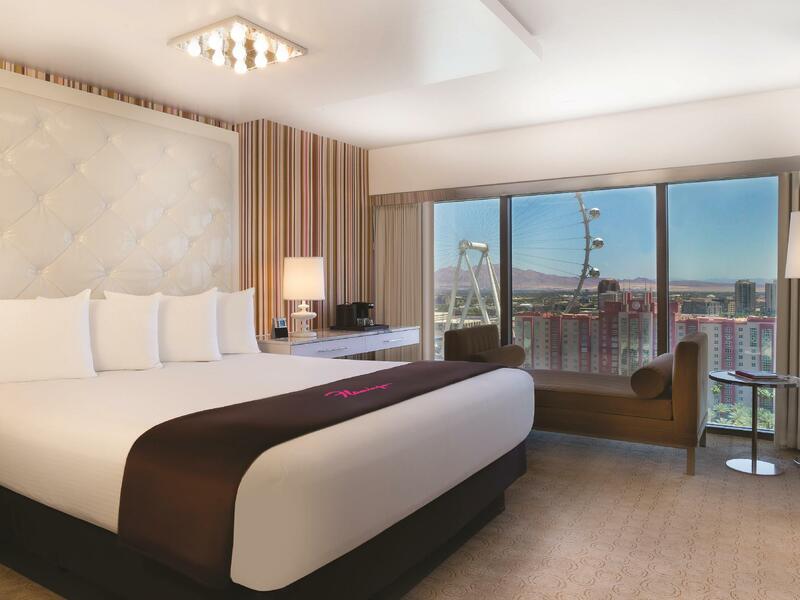 Unless you upgrade or get one of the more modern rooms, the decor is a little outdated, but the rooms are huge, the beds comfy, and the facilities great so as you're in Vegas you're probably not going to spend much time in here anyway, and as a girls trip, we loved the space to get ready in! The pool area is really nice, definitely a party area though and the music is R&B. Perfect location ,fun casino, lots of places to grab a snack. Would stay again!